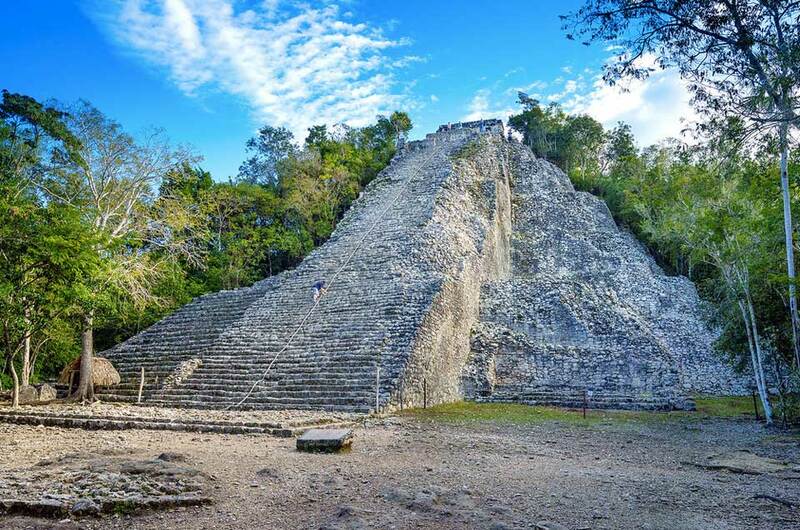 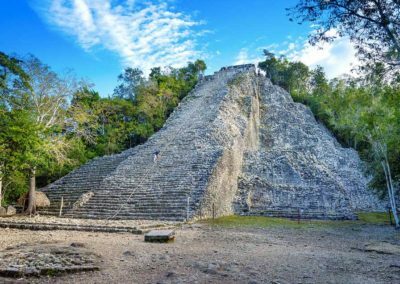 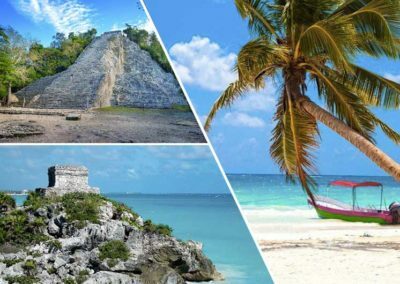 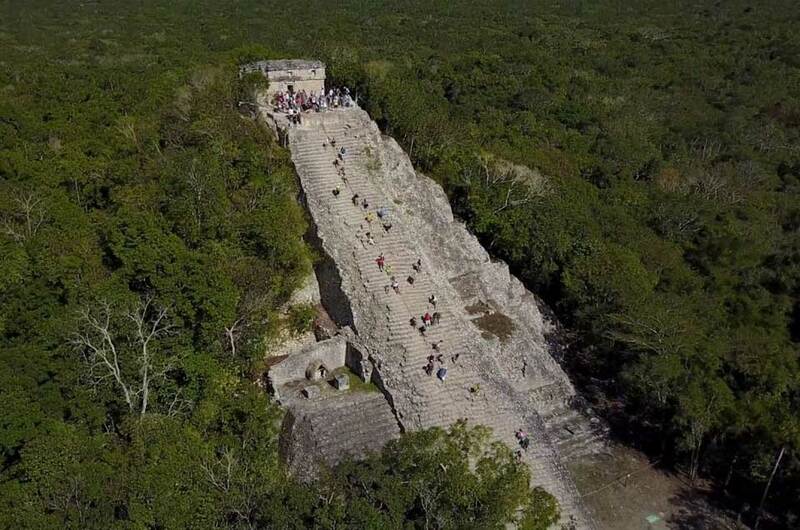 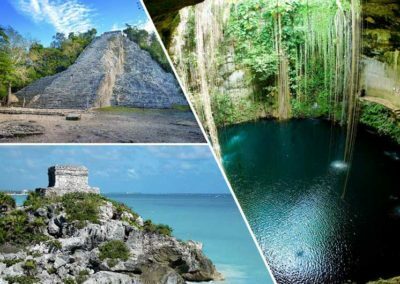 Discover the fantastic jungle of Coba, plunge into the culture that this site has to offer you, climb the higher pyramid of the empire Maya and visit the stadium where they play the Poc-Ta-Pok game. 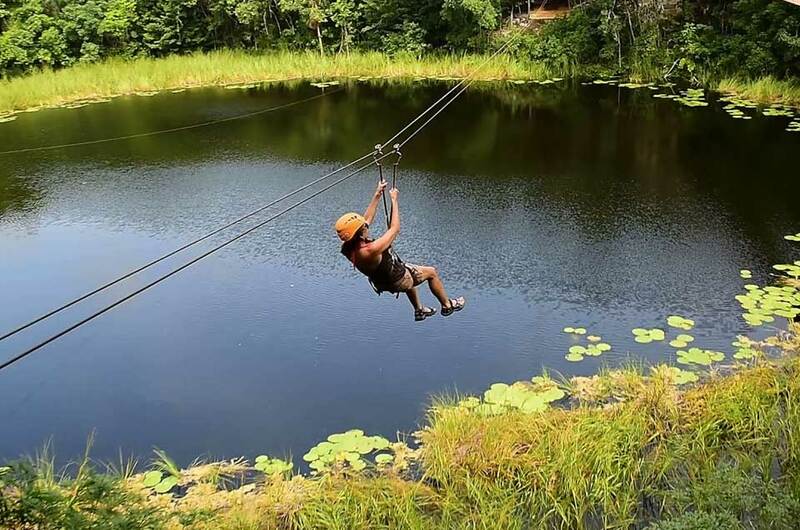 Start your day with adventure! 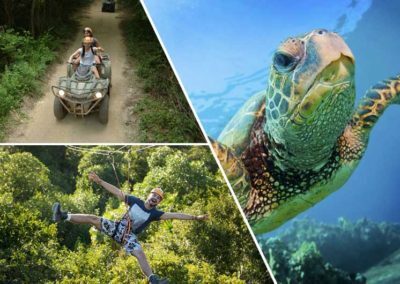 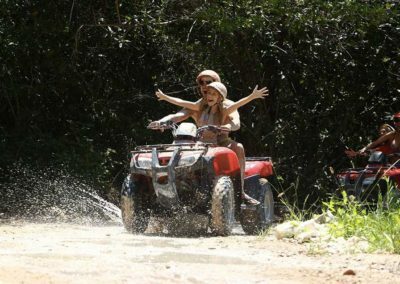 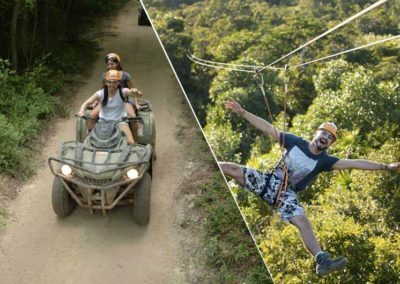 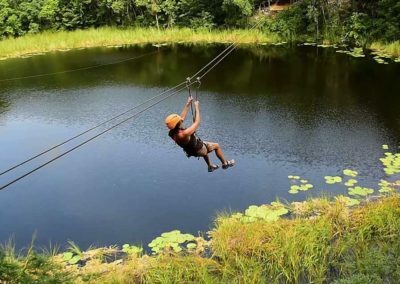 Drive an ATV in the middle of the jungle, dare yourself in the zip-lines and rappelling and purify your soul in a Mayan ceremony. 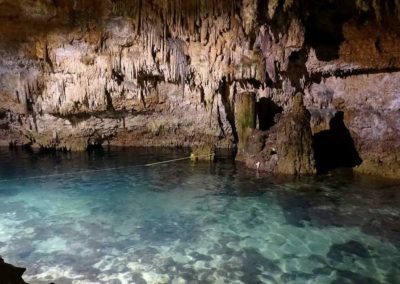 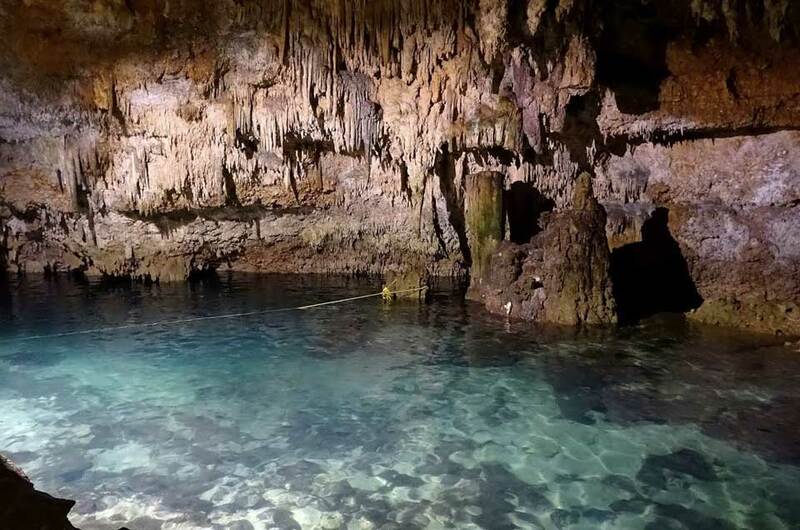 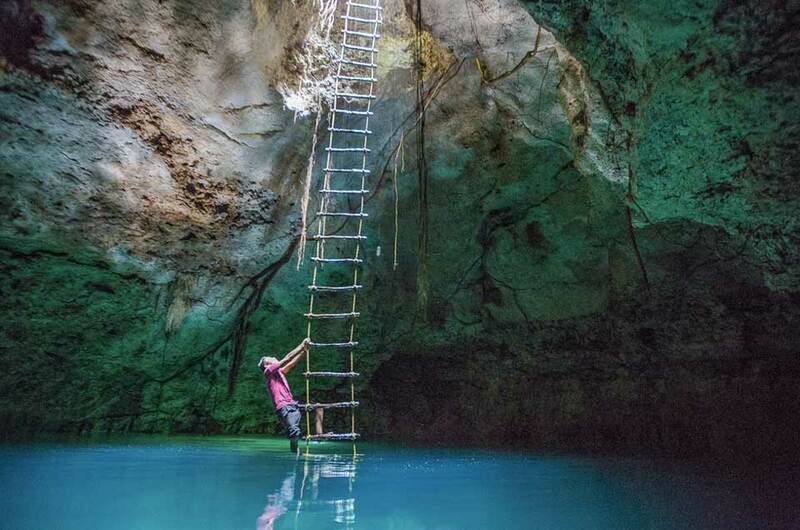 Visit the infraworld cenote to discover stalactites or stalagmites. 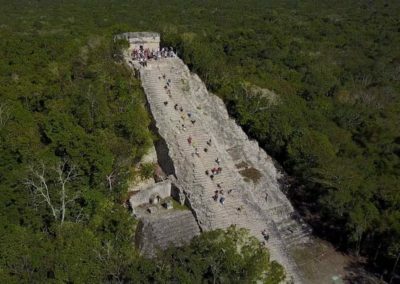 Enjoy a typical regional lunch to get energy to learn and walk around the archeological zone.